The Auto Finesse Revitalise System is designed to make machine polishing easier for those new to the process. This polishing pad is designed to form Step 3 of the Revitalise System. 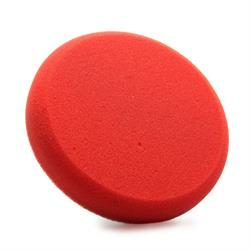 This finishing pad is crafted from soft closed cell foam with fine pores to provide an enhanced glossing action. Good selection and good descriptions.